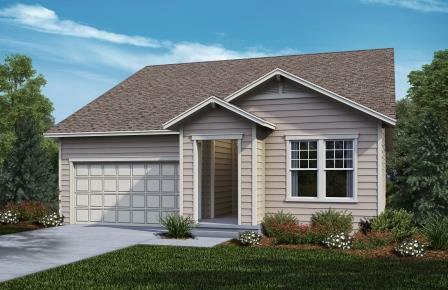 The Crestview is the newest ranch plan added to Panorama at The Meadows. This stunning addition features a welcoming porch that leads into a spacious floor plan, with 9-ft. ceilings, designer selected Sherwin-Williams Zero-VOC paint, and gorgeous flooring. 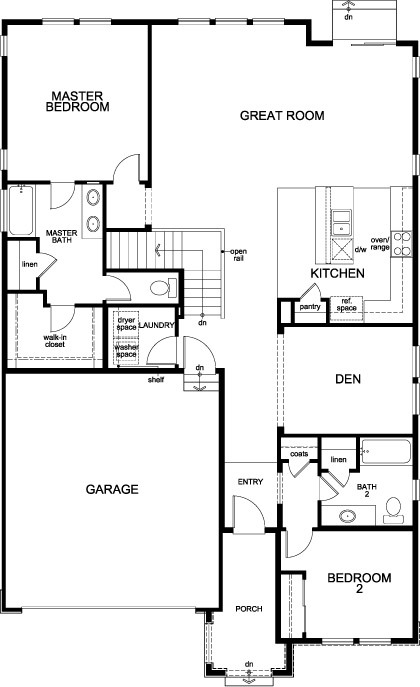 Off of the entry, you will find a spacious coat closet and full bath, along with a secondary bedroom. 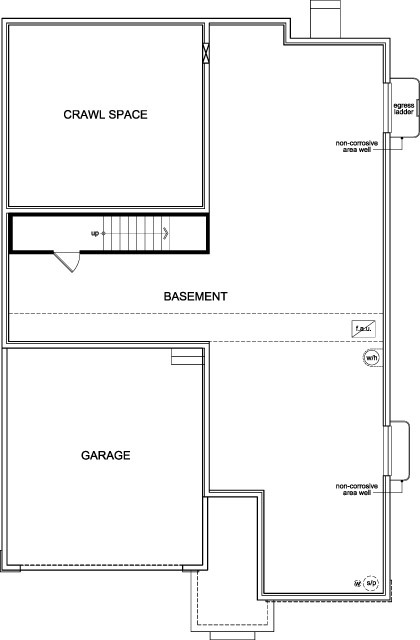 Down the hall enjoy your new den, perfect for a home office or hobby space. Next, you’ll enjoy a large kitchen with Whirlpool Stainless Steel appliances, granite countertops, large pantry, 42-in upper cabinets, and kitchen island. Adjacent to the kitchen is a spacious great room, perfect for entertaining or quiet nights at home. The master suite features a spacious master bathroom with double sink vanity, Sterling tub with tile surround, and spacious walk-in closet.